A shorter night of house visits this evening meeting many friendly residents. Ran into two S-League footballers after house visits who were shooting the breeze at the void deck of Blk 619 with whom I had a wonderful conversation about post-S-League careers. 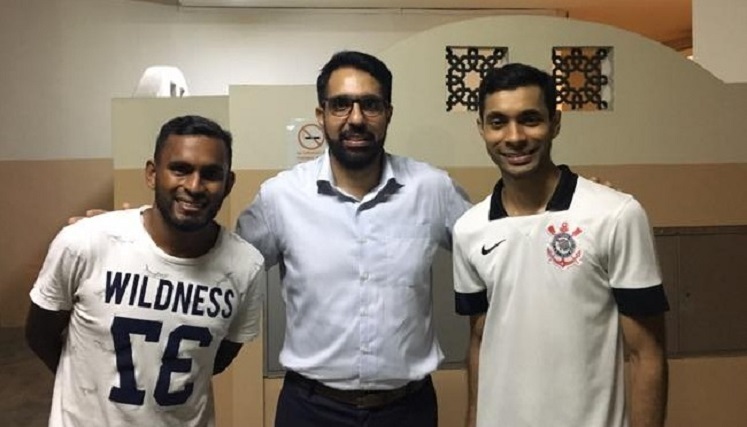 Jalil still plays for Tampines Rovers Football Club while Basit had four years with Hougang United Football Club (HGFC) and now works for Singapore Airlines. 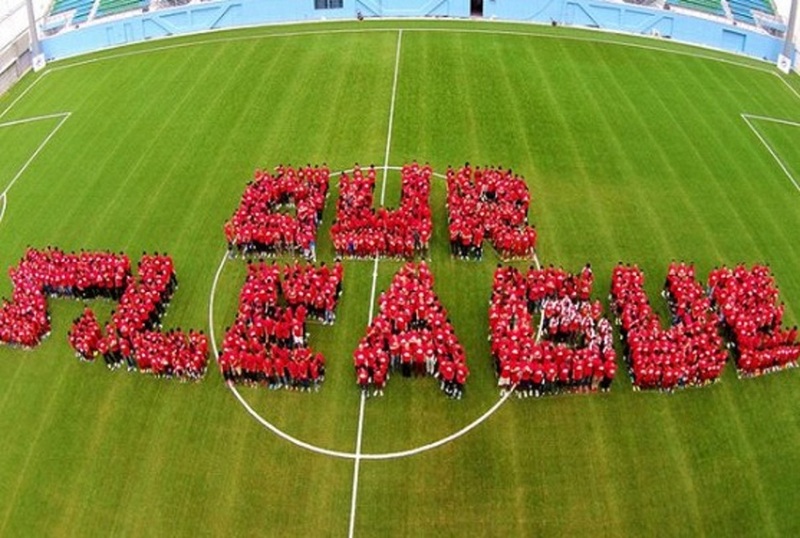 It is well known that every well-meaning soccer fan in Singapore has an opinion about the game and the S-League. The new team or any team in future at the Football Association of Singapore, who I wish all the success in the world, needs to consider post-playing careers for our professionals and create a system which rewards dedicated and disciplined players. In fact, like certain economic sectors, the Football Association of Singapore could do with an Industry Transformation Roadmap or ITM too! Ok, that’s my two cents about local football for today!